Wonderful pre-construction opportunity. 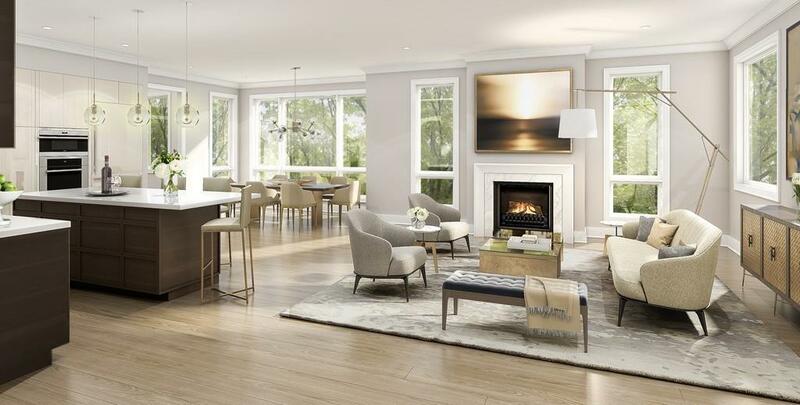 These luxury elevator access condominiums will be set in the heart of Washington Square, under 1/4 mile to the T, restaurants, shops and grocery store, convenient to the Longwood Medical area. Each unit in this five-unit association includes 2 garage parking spaces, private outdoor space, in-unit laundry and elevator access. 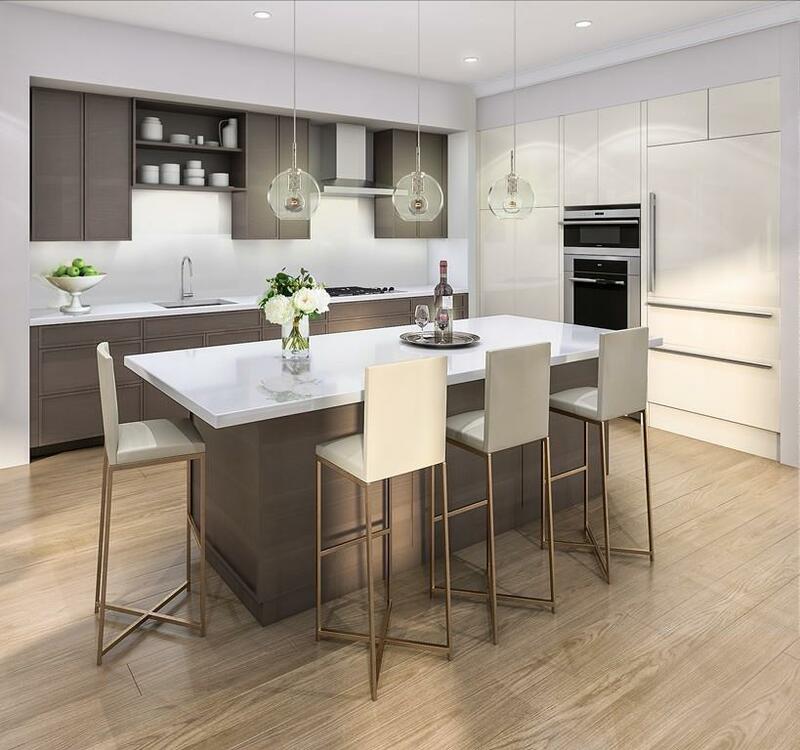 Designed for modern living, the living spaces are open with high-end kitchens, spacious living rooms and airy dining rooms. Every unit features a secluded master bedroom suite with a walk-in closet and en suite bathroom with radiant heat. The additional bedrooms have excellent closet space. 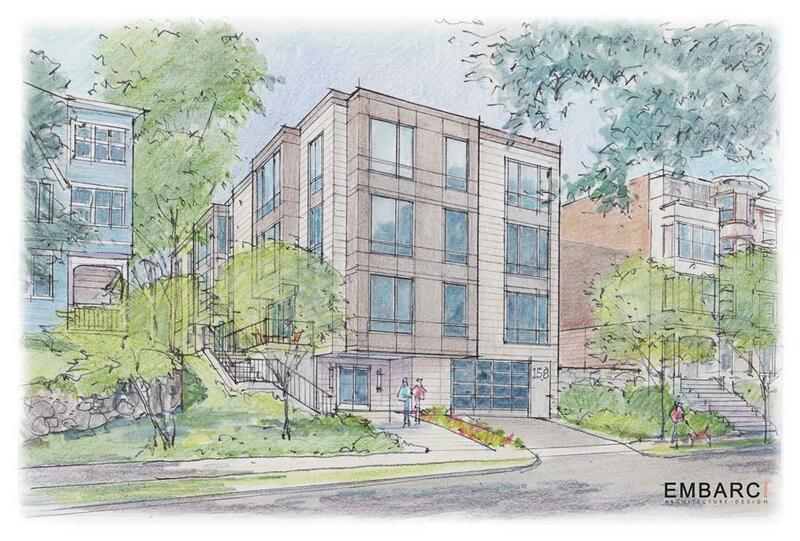 Unit 1 includes a private deck off the master bedroom and a private patio off the living room. This is a rare chance to acquire a completely new residence in a top North Brookline location while avoiding the noise and congestion of a main street. Planned completion late Summer 2019.